We have been working on shapes for a long time! 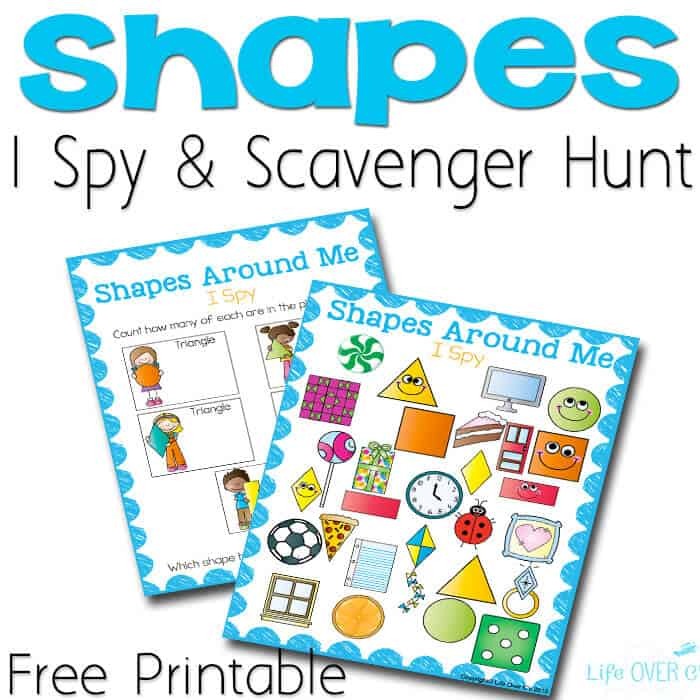 Last year, I shared with you a free printable mini-pack for shapes with some fun games and this Shape I Spy for Preschooler coordinates perfectly with it! 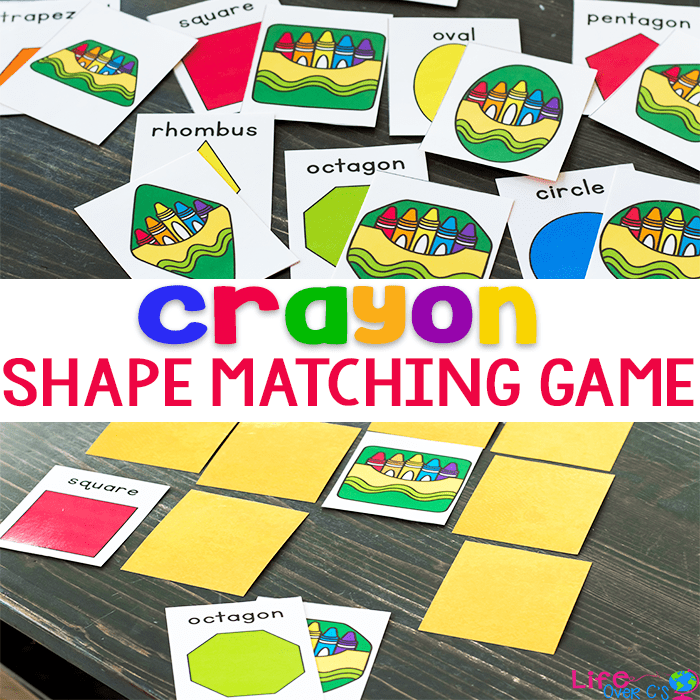 Your preschoolers will love counting the shapes and discovering that things in “real life” have those shapes! Download the I Spy for your kids today and then check out all of the cool ideas from the rest of the #TeachECE team! 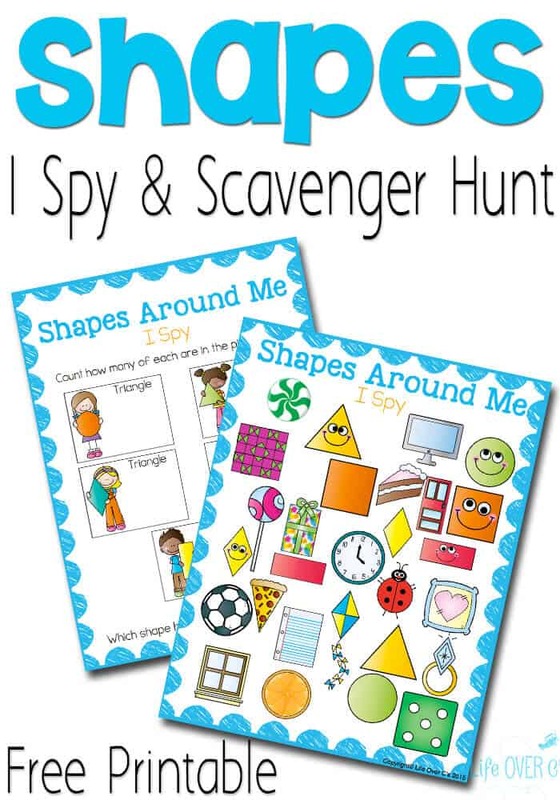 To use: Have your child count how many of each shape is in the I Spy and write the answer on the recording page. 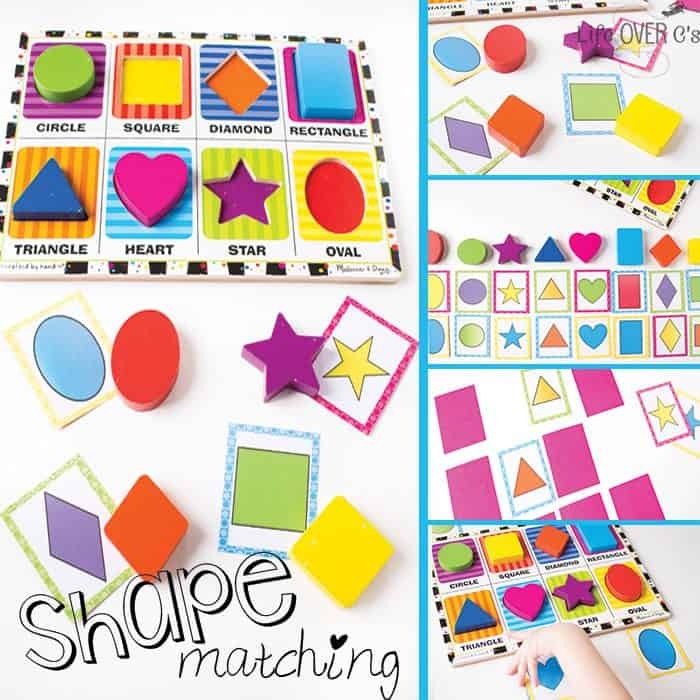 Because keeping track of numbers can be difficult for little learners, especially when they are focusing on another skill like finding matching shapes, I recommend have the child cross off each picture as it is counted. Or you can place a small game marker on each shape as it is discovered and then count. (For example: Find and cover all the circles, then count how many pictures were covered.) Then remove the game markers and start over with another shape. Great activity! I love the printable! I Spy games are a big hit in our house. We can’t wait to try this one out! We love I Spy at our house too! Thanks for the pintables. I can’t wait to share with my kids! 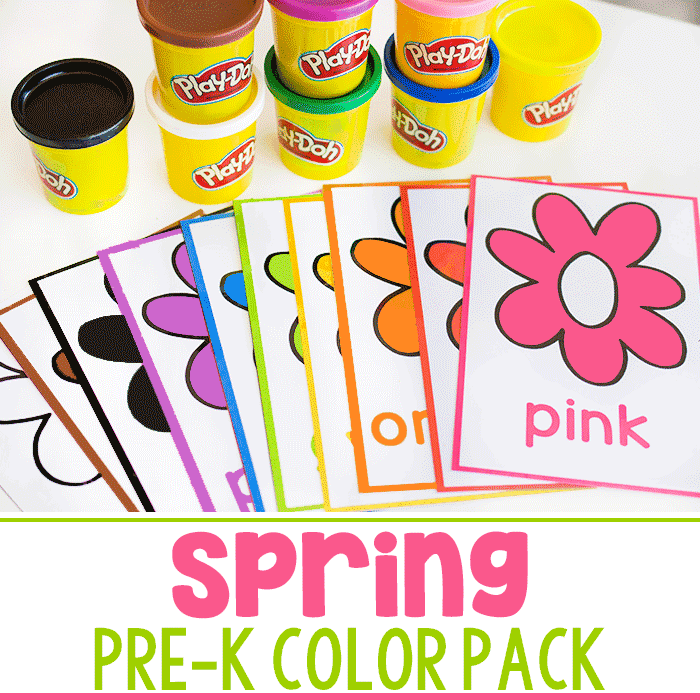 I love adding your printables to our collection of home preschool supplies! This is another great one! This would make a great rainy day boredom buster, too! Thanks for sharing at the Thoughtful Spot! We love Ispy in our home. 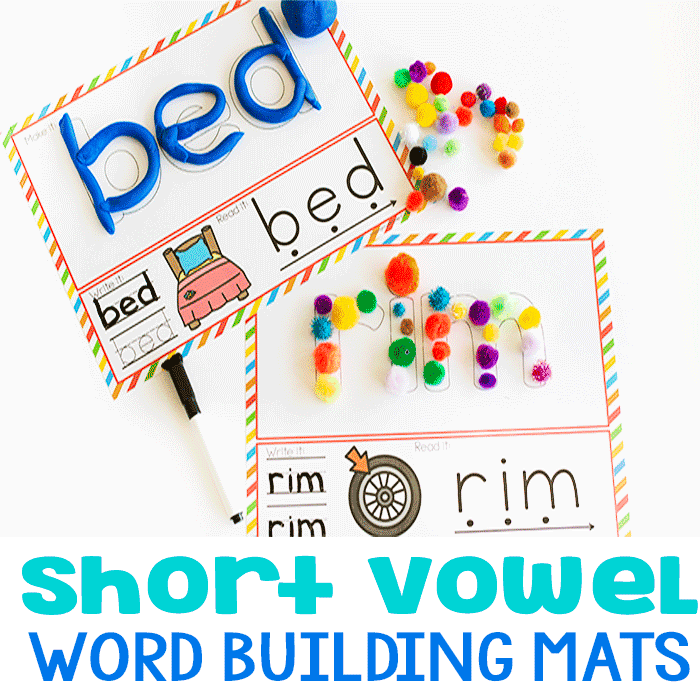 These are some great printables to play with. I spy games are so much fun. 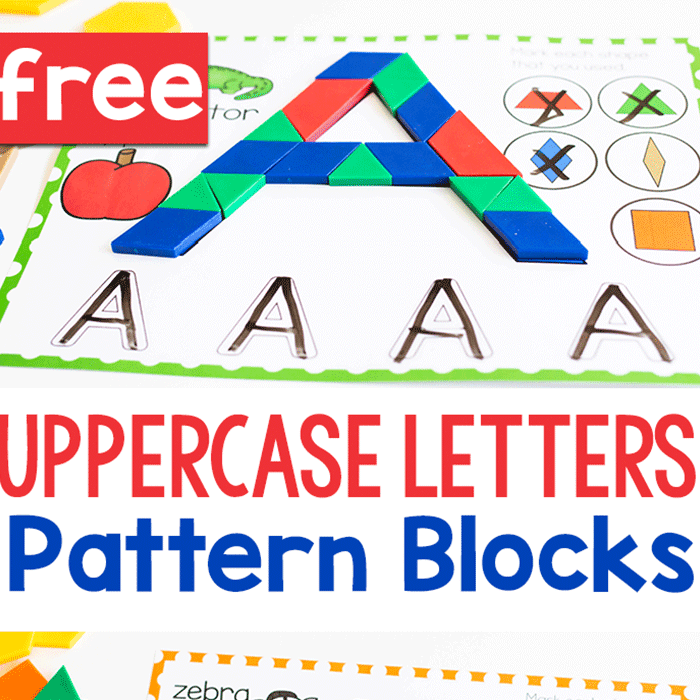 What a great idea for little ones to get to know their shapes better! Thank you for all your great printables! I love your graphics. One question I have is on the page with the boxes to record the number of shapes, all of them say triangle. Not sure is that is what you meant to have. Otherwise fantastic! Thank you for bringing this to my attention. It has been corrected.